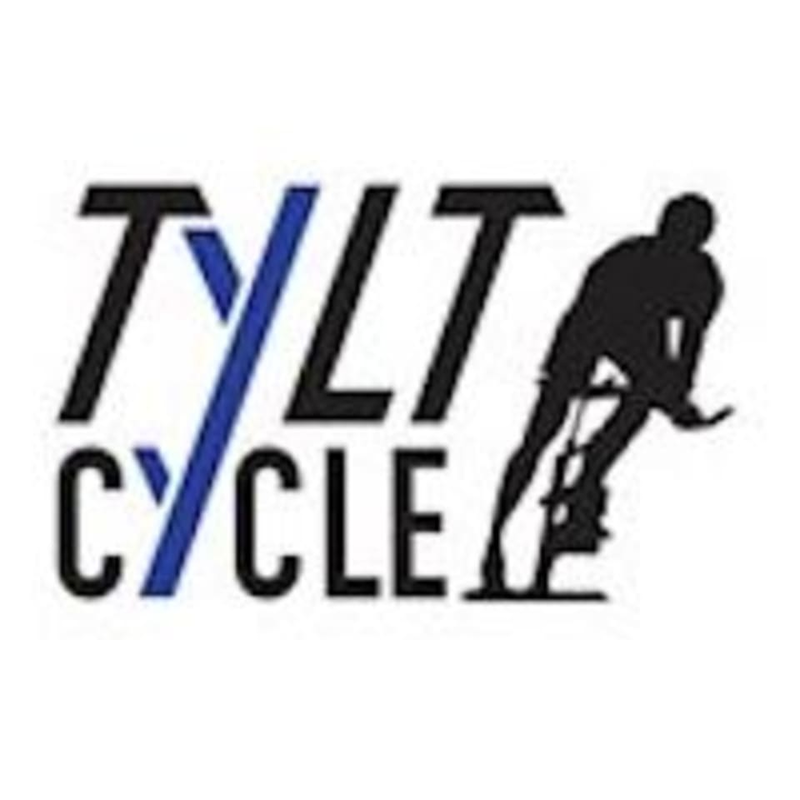 TLT Cycle, Nashville's first revolutionary, indoor-cycling studio. Our not-so-stationary bikes offer a one-of-a-kind full body workout, with which they present in a variety of classes. Whether you are looking for strictly cardio or more of combination cycle/strength workout, they got ya! Free parking, luxury bathrooms stacked with amenities, electrolyte shots after class and a motivating staff to boot; they are your one-stop-shop exercise experience. Always a fantastic work out and super fun class! Loved that she did a song where we rode in complete darkness to our own pace. Hard class but worth it!! I've never spun like this before! Amazing! Bike is counterintuitive but fun once you get the hang of it! Love Tylt! Feels like you’re working out in a club. Very friendly staff with a great atmosphere.